Would you like to improve your fitness, meet sociable people and see places you would otherwise never see? Whether you are a beginner or an elite walker, you will find a walk suitable for you. 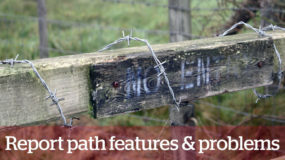 Have a look at our dynamic Walks Programme. There are so many walks to choose from, far and near. 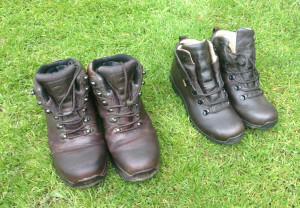 We have an easy going approach, no need to book in advance on most of our walks, just turn up at the meeting point with your walk boots, a packed lunch and a drink. We will take you out for an enjoyable and sociable walk. Non-members are welcome to join us for up to 3 walks without obligation. 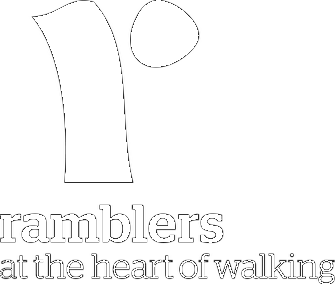 If you are hooked, you will become a member of The Ramblers, Britain’s biggest walking community, supporting our charitable work on behalf of walkers, directly contributing to our work to protect and expand the places people walk and promote walking for health and pleasure.